The Terminal-to-Terminal Shuttles connect McNamara and North Terminals. The buses depart every 10 minutes from the Ground Transportation Center and Westin Hotel entrance. The Robert Q. Airbus provides shuttle rides to Southern Ontario as well. In addition to that, several hotels located nearby the airport provide their shuttle services free of charge; however, that might be pre-discussed with the hotel administration in advance. 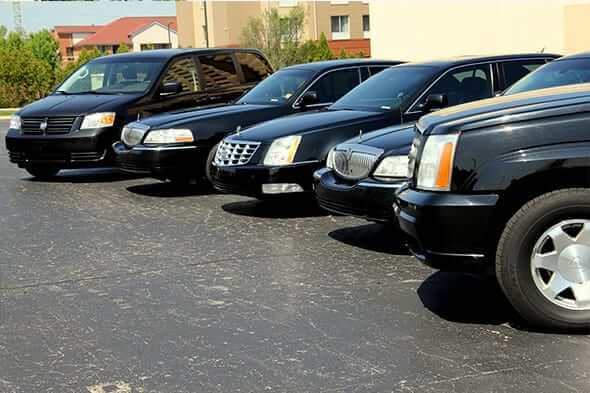 Moreover, transfer services are provided by the car rental companies operating on the territory of the airport. Those are Hertz, National/Alamo, Budget, Avis, Enterprise, etc. Their offices may be found at the northeast end of the airport.